As a fitness nerd, I love seeing people with renewed energy when it comes to setting health and fitness goals. I LOVE “resolutionists“, I love the crowded gym, I love seeing people post status updates as they immediately start feeling better after only a week of healthy choices. 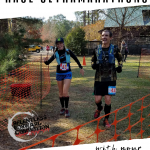 In my perfect world, everyone would be running around in Lycra, feeling the runners high of naturally produced norepinephrine, dopamine, and serotonin, all of the time. In fact, I’m absolutely convinced that exercise induced euphoria could solve most of the worlds problems, if only more people would regularly exercise. 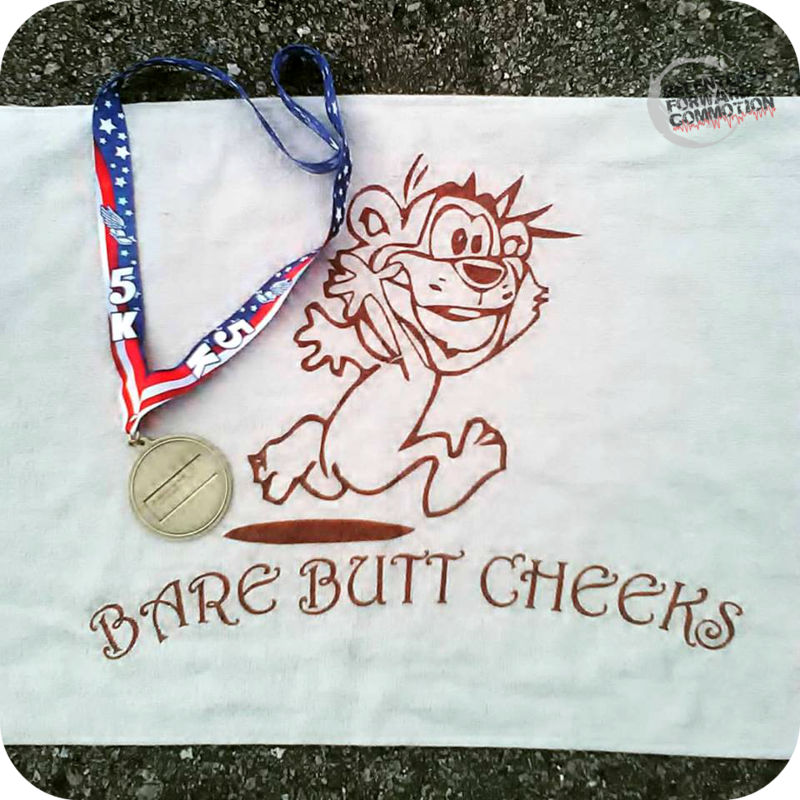 Now, for those of you new to the running world who may be wondering, “run streaking ” is not running down the street without any clothing on. If it were, we’d just call it “naked running” which is actually not nearly as horrible as you might think it is. But I digress. 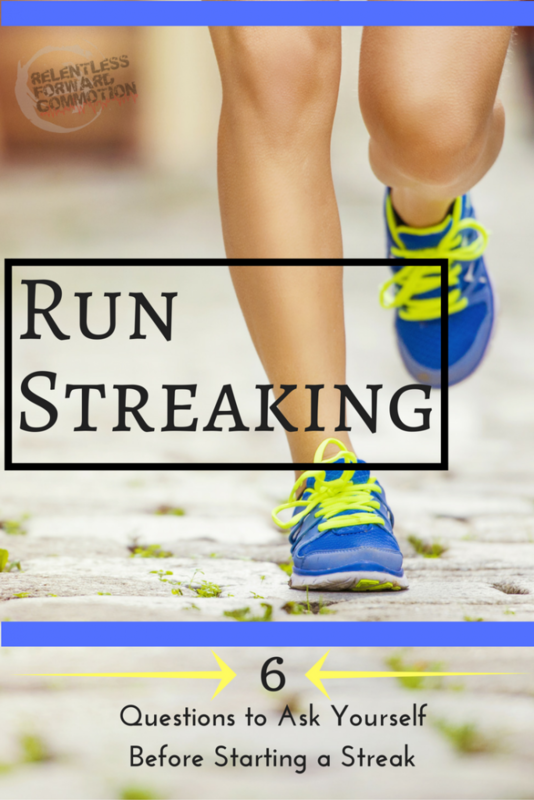 “Run streaking” is the idea that you run at least one mile a day, EVERY DAY, for a certain period of time. And in the case of many of my Facebook friends, a common resolution this year seems to be a run streak for the entire year, 365 days worth. And as you may have guessed, this makes me yell at my computer screen. Now, don’t get me wrong, I love the intent behind run streaking, I truly do. People hope to form a very regular, healthy habit by committing to run every single day. For that I will give out a virtual high five. Though I think a better resolution in this case would be to “run healthy” for a full year. Or, to make it to the next New Years day injury free. Further, there are people who can legitimately handle running one mile a day, for 365 days, without any negative repercussions. 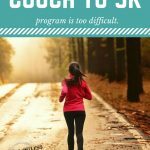 Though these people have much more experience and knowledge in the world of running and racing, and as such, usually know better than to run for 365 days without rest. 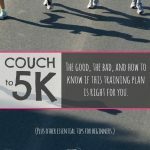 Instead it is often the beginners, with just a few years or less of running experience under their belts who set such goals, and these are the ones I worry about the most. 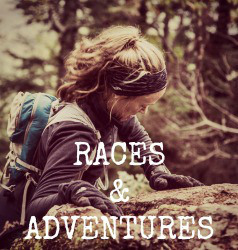 I could ramble on all day about the dire NEED for rest days, both physically and mentally, for your growth and progression as a runner, but I’ll save my breath (fingers?). It truly is my goal to inspire, inform, motivate, and educate…and never shame people for good intentions. So in the spirit of not raining on anyone’s parade, I’m not going to tell you NOT to run streak (unless you are a client of mine. And if you are, I’m giving the stern-“we’ll talk about this when we get home”mom-look if you are even considering a run streak). Instead, I’m going to give you a checklist of sorts, to help you determine if YOU are a good candidate for run streaking. If so, the run streak might not be a good idea for you. 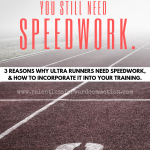 The United States Running Streak Association recommends that no one should attempt a daily running streak until they have been running on a regular basis for at least six months, with no more than three to five outings per week. I’d argue that most might need an even more solid base than that, but they are the “run streaking experts” after all. Obviously, running every single day is going to open you up to potential overuse injuries and mental and physical burnout. Those who have more running experience have bodies that are more adapted to the act of running, and are less likely to sustain an overuse injury. This is probably an obvious point, but it should still be said. Do you find yourself complaining every few weeks of a sore knee, twisted ankle, or painful shin splints that seemingly come out of nowhere? Are you constantly battling an injury or wearing some sort of brace to prevent another persistent pain? Are you one of those runners who pushes through every ache and pain, thinking you can just “run through it?” If you answered “yes” to any of the above (or let’s be honest, if you stubbornly didn’t answer yes, but know deep down in your heart the answer is “yes”…I’m on to you, I know how runners can be…) then streaking probably isn’t for you. When in doubt, check with your doctor first. 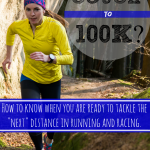 Go into your run streak with a solid plan. Even experienced runners in the best of shape can mentally and physically burnout from doing the same thing every single day. Alternate your running sessions between hard runs or races, slow recovery runs, longer distances and shorter distances. Don’t be ashamed to cover the minimum required one mile if your body is telling you it needs rest. (Better yet, don’t be ashamed to take the day completely off if your body is telling you it needs rest.) Your body needs recovery in one way or another. Switching your runs up between varying paces and distances will allow your body to actively recover, while also prevent you from getting bored doing the same thing over and over. 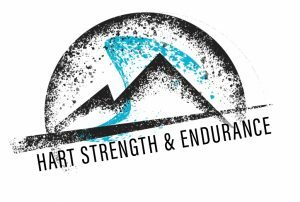 If your body is screaming at you for a rest day, if your once nagging hip is now borderline excruciating pain, if you are running a fever and very ill, if your personal life is being negatively affected…will you be able to say enough is enough? In other words…don’t be stubborn, or stupid. Will missing a day constitute failure in your eyes? Because listening to your body should never be considered failure. NEVER. Run streaking can be fun. At least I imagine so, I’ve never actually done it myself. But I can say that it is amazing to see what your body, your willpower, and your mental fortitude are capable of. That said, absolutely no challenge, resolution, nor bragging rights are worth a serious injury, especially one that could potentially take you out of the running game permanently. So really think twice before you make a resolution to “run streak” for a significant period of time. 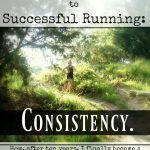 You can absolutely build a quality, healthy habit of running WITHOUT having to run every single day. In fact, most coaches and professionals would prefer you do so. 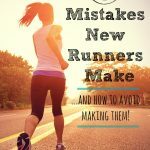 Your friendly running blogger/coach/exercise physiologist who has made really dumb training mistakes in the past, and now writes about them so you don’t have to make the same mistakes. Seriously. I don’t like the holiday run streak stuff you see everywhere at this time too. I’ve been running for 35 years (with some breaks for injuries, life occurrences, vacations etc.) I need days off to keep my passion and excitement alive. If I had to do several days of compulsive running to meet some self imposed goal I would quickly reach the point of dreading the experience. For those that can, major props. For me it would be the quickest road to mental and physical burnout not to mention muscle, tendon issues from the lack of recovery time. Very good article. I hope everyone would choose to vary their workouts so the joy and bliss abounds after a few decades of running. 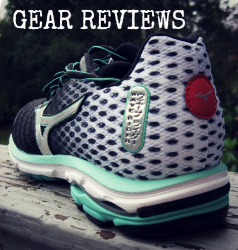 I do run streak, although I agree that most of your points are spot on. 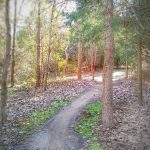 I started it last fall (2015) because I know myself, and I needed a way to stay consistent with my running through the winter. I knew by hard, hard experience that if I didn’t do something very concrete, that I would get lazy in the cold, dark Alaskan winter and by spring would not have run for a couple of months, at least. And recovering from long periods of not running is HARD and SUCKY. It became my way of fighting off the hibernation instinct. I’ve learned something that I want to pass along to anyone that DOES decide to streak… you NEED rest days. For me, a rest day is doing the minimum 1 mile at a really easy pace. For example, the day after a long, hard run, a marathon or ultra, is ALWAYS a rest day. I do that one mile, and sometimes it is painful and ugly (I’ve had 14 and 15 minute miles), but I also feel 100% better and less sore afterwards. I find that I recover from hard efforts more quickly now that I streak, but I really believe that it is only because I am careful to have that active recovery day, or two, or three if I need it, where I run slow and easy, and only 1 mile.